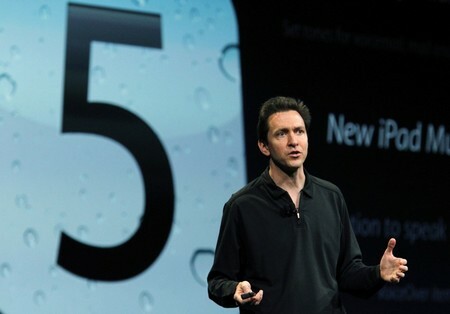 Apple’s new iPhone 5 is slated to be launched across international zones by the end of 2011. However, tech analysts are worried if the launch will be supreme and comparable to iPhone 4 or iPad 2. Since the global launch of iPad 2, the device has been sold out from all stores and is difficult to get hold too. The supreme possibilities will be exemplified to a step further in new iPhone 5. The new communication equipment from Apple is slated to give 8 MP rear camera and 5 MP frontal camera along with HD mode Face Time – similar to that of Apple MacBook Pro. iPhone 5 might receive a grandeur welcome than its predecessors on the day o its global launch. One of the ways to boost it at a phenomenal rate would be to introduce it in all continents at the same time or shortest possible delay. This can help them in gaining more accolades for their prime gadget product. It is anticipated that the pricing of the product will remain same without any alterations. However, Apple might play an interesting marketing gimmick this time round by introducing unlocked iPhone’s to the end users in US and other countries for boosting sales numbers. Therefore, stay glued for the international launch of iPhone 5. If Steve Jobs hits the auditorium floors in San Francisco then you can speculate that it’s for the release of new iPhone. Get going and look to leverage from the finest possibilities in just about no time at all. You can be amongst the first few users to have owned new iPhone 5 if you Pre-Book the device well in advance during the pre-booking window of Apple. Apple Reduces iPhone 4 LED Flash Components Orders?